WIN your Estate Agency Costs for FREE with Clyde Property, Perth! Thinking of selling your home? Then make sure you enter this fantastic competition, which will see one lucky Small City reader WIN their Estate Agency Costs for FREE with Clyde Property, Perth! Not only that, but you will also receive a FREE Home Report, HD Video Tour of your home, and all marketing materials for inclusion on the Clyde Property website, our Small City property section and all of the main property portals including Rightmove, Zoopla and On The Market. This amazing competition has the potential to save you thousands of pounds with typical fees sitting at around 1% + VAT of the eventual sale price. Founded over 30 years ago, Clyde Property remains the most innovative, owner driven estate agency in Scotland. Their home in George Street, Perth, embraces this ethos entirely and Derek, Tara and the team pride themselves in their specialist knowledge of residential sales, lettings and the new build sector. Years of experience have taught the Clyde Perth team, that exceptional results come only with passion and effort invested from the outset. 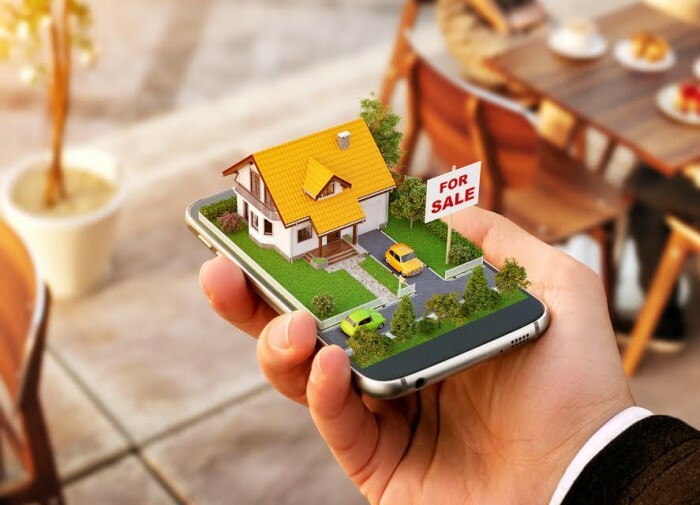 They leave nothing to chance, from cross matching their sales and rental database to make sure that your home turns the head of househunters everywhere! That powerful first impression is essential in creating a competitive environment that they know sells homes to their maximum value. The team strives to deliver an exceptional service that will inspire you to recommend them further to family and friends. They would love to be part of your home moving story, so make sure you enter here today! Please Note: Legal Fees are not not included in this offer. Highland Safaris is offering you the opportunity to win a Loch Tay Safari for a family of four, by entering our competition…. Neiv Smith, from Kinnoull Primary School, talks to Dana Ferrar, her coach at Scone Thistle Girls Football Club. They're back! Book now for a boat trip on the River Tay from Perth City Centre to Dundee and Willowgate over summer 2019.